With a very limited # of Franklin Lakes homes for sale and an even shorter list that may fit your wish list, the smart money, so-to-speak, gets the best help available, right from the start. Have an experienced professional get to work for you sooner rather than later. This way, you’ll minimize the risk of missing your perfect home because someone else got to it, first. 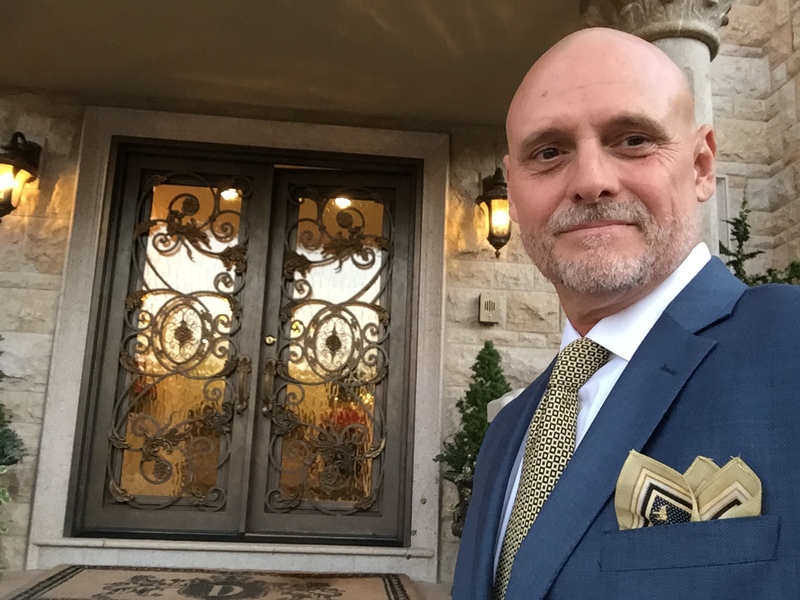 A sharp agent has access to Franklin Lakes dream homes for sale as soon as (or before) they’re listed and knows how to navigate the market and the entire transaction. They’ll keep you out of harm’s way and make sure your goals are met or exceeded. 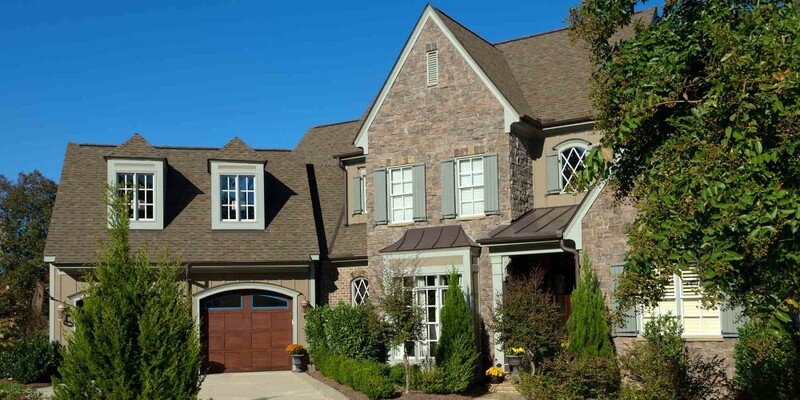 If your dream home is in Franklin Lakes, NJ, I believe you should be living in it.